As many of you know, Boston is quite proudly my own hometown. So although I would have gone to ASHA Convention regardless, I was thrilled to be involved with two proposals that were accepted for November's event. One is a collaboration with two wonderful colleagues from Waldo County General Hospital in Maine. Although I do not currently do telepractice, I have worked over the last several years with Amy Reid and Nathan Curtis and their staff there on the potential of tech tools within telepractice environments (e.g. apps and websites that can be used to set context and provide language-facilitating interactivity within a session). Here's some advance information on the sessions! Another edition of this popular presentation from ASHA 2012-2017 describes pairings of picture books and apps setting intervention contexts related to science and social studies curriculum areas. Boston, a center of history and scientific innovation, is the perfect location for exploring connections between language intervention and these content area contexts, with picture books and apps providing tools for linguistic interactions. 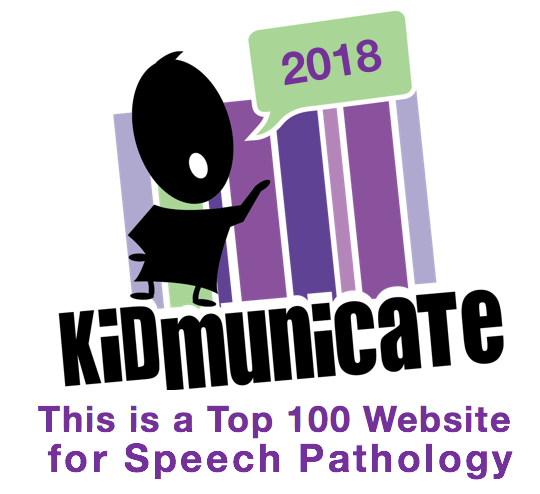 Speech-Language Pathologists aim to meet the goal of evidence-based practice by integrating clinical expertise, scientific evidence, and client/patient/caregiver perspectives. This presentation discusses how to utilize evidence-based methodologies in telepractice. We will present the underlying research and methodologies as the framework upon which to make clinical decisions about context. We will share video demonstrations of materials and approaches. On obvious signs and "hidden rules..."